One may want to investigate the drain system for many reasons for example constant clogging, planned extension and property buyer surveys. Drain cleaning and investigation in Provo is an old exercise. Therefore, you will find that there are both conventional and modern inspection methods. This is probably the easiest method of inspecting the drain. It involves flushing a special dye down the drain. This is followed by a thorough inspection of the surrounding areas, says Expert Plumbing, Heating, Air and Electrical. Don't hesitate to hire a drain cleaning and repair expert if things get complicated. Until some years ago, the only way to know what was happening in the drain was to dig and access part of the sewage system. Things have changed immensely thanks to technology. With a drain camera, you can diagnose almost everything in your system. The technician simply inserts the camera into the system via designated ports. 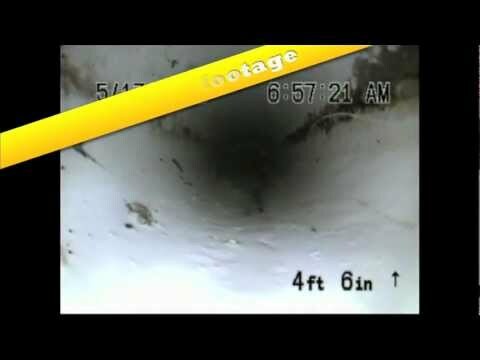 Using the video feed, the technician can embark on a guided drain cleaning or repair process. This is also an easy and conventional method. Some homebuyers still rely on the barely scientific drain test, so it still works. Run the tap or flush the toilet, then wait at the manhole. If no water gushes past, something is wrong with the system. It could be water divergence to an alternative system or a leakage in the system. 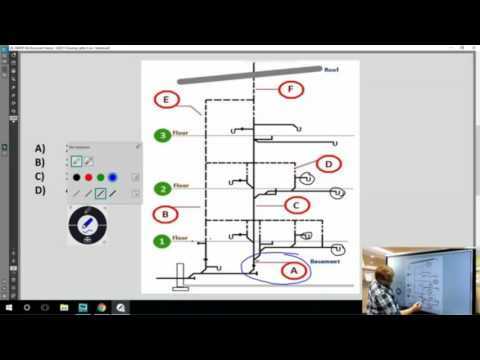 You will find this method helpful if you want to determine the type of water passing through the drain. Simply take a water sample to the local laboratory in Provo and have it analyzed. The test may give any of these results: ground water, foul water or potable water. Sometimes, drain cleaning is not enough. You may need to know what happens underneath for various reasons. These inspection methods will make your work easy and cost-effective.